Detainees are persons who have been subject to custodial deprivation of their liberty. In the case of persons who have been detained for reasons related to an international armed conflict, IHL contains rules governing the admissible reasons for depriving them of their liberty and the procedures allowing them to challenge the legality of their detention. In both international and non-international armed conflicts, IHL rules cover treatment in detention, and, if a detainee is tried, IHL prescribes the judicial guarantees they must benefit from. 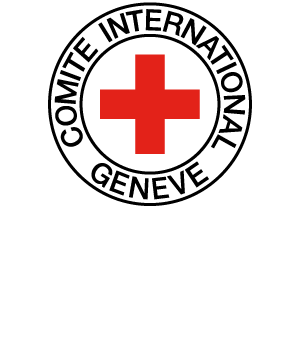 Under IHL of international armed conflicts, the category of detainees can include detained protected civilians (those who are awaiting trial, have been sentenced or who are administratively held as civil internees; GC IV) or prisoners of war (GC III). In IHL of non-international armed conflicts, no such categories exist and IHL only regulates the treatment and judicial guarantees benefitting all persons deprived of their liberty, but does not explicitly deal with why such persons may be interned, nor does it establish procedures allowing them to challenge the legality of their internment.